Isaiah the prophet gave 4 names to Christ - Wonderful Counselor, The Mighty God, The Everlasting Father and The Prince of Peace. In December, Pastor Mark will be preaching on these names. The most important part of Christmas, is the truth that Jesus is Born — our Savior, Messiah and Lord. Making this truly; ‘the most wonderful time of the year’. Did you know that when you commit yourself to God – He commits Himself to you! When you give yourself to Him - He promises to hold on to you. God will not allow any one to keep you away from His love. 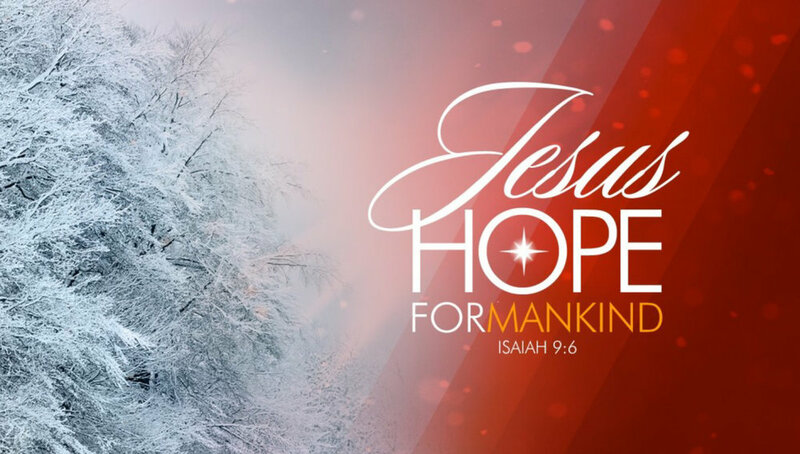 Join us every Sunday in December, as I teach from Isaiah. It will bless you, challenge you and prepare you for the most blessed Christmas ever. We look forward to seeing you this week! !